Stripe, known for its developer friendly payments SDK, is another billion dollar start-up that continues the trend of Unicorns raising large amounts of private capital multiple times a year. 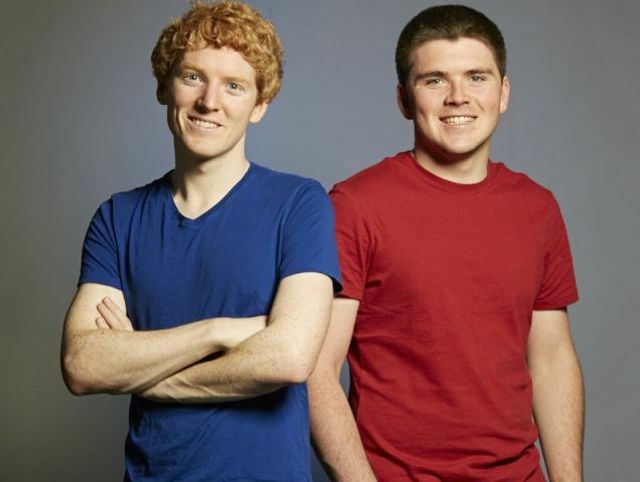 Stripe, the online payments company, is in talks to raise new investment dollars at around a $5 billion valuation, according to multiple sources familiar with the deal. The exact amount of the investment could not be learned. The talks come less than seven months after the San Francisco-based company announced a $70 million investment that valued it at $3.5 billion.